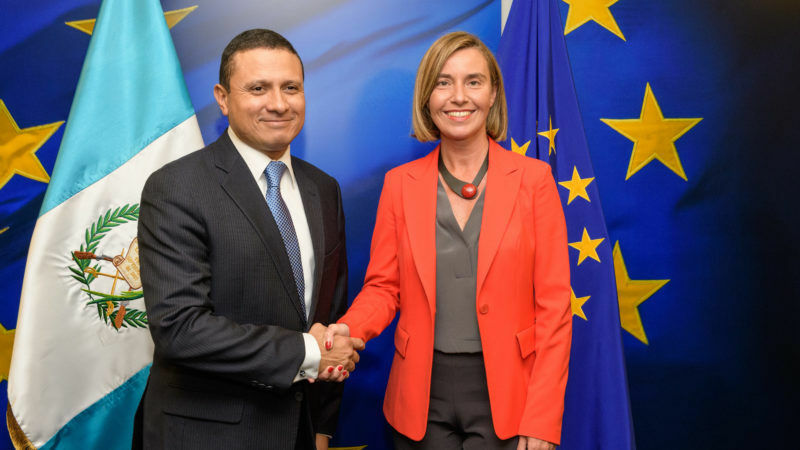 Guatemalan Foreign Minister Carlos Raúl Morales today (5 May) highlighted his country’s progress in labour and security matters during a visit to Brussels. EURACTIV Spain reports. 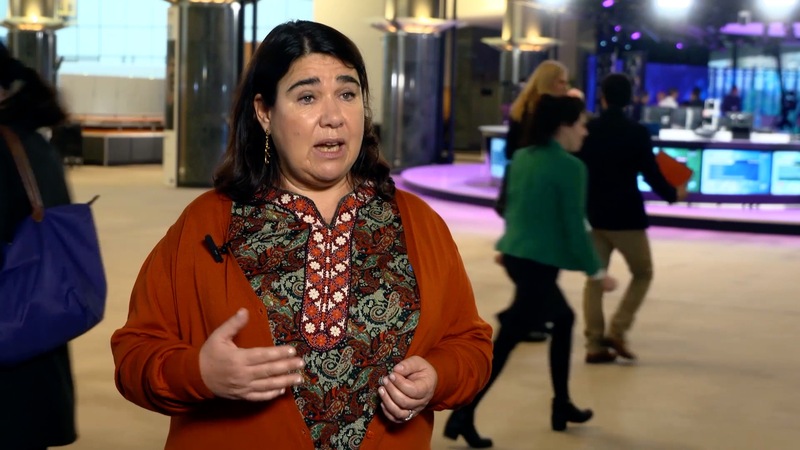 “Guatemala is a country with a democratic orientation, which is respectful of the rule of law; the backbone of the government is transparency and the fight against corruption, which will continue to advance,” Morales told EFE after visiting the European Commission’s headquarters. Morales today brought to an end a two-day visit to Brussels, accompanied by Guatemala’s interior minister, Francisco Rivas, and its labour minister, Leticia Teleguario. During the visit they met with EU foreign policy chief Federica Mogherini, Trade Commissioner Cecilia Malmström, Special Representative for Human Rights Stavros Lambrinidis, the delegation of the Euro-Latin America assembly and Belgian Foreign Minister Didier Reynders. 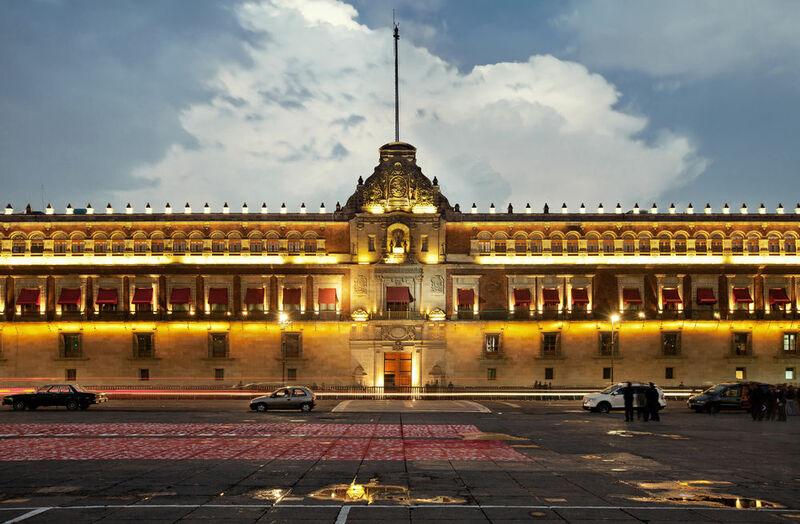 “I told them that Guatemala is a country that respects human rights, which we indeed promote,” the minister said, adding “we talked about the mechanisms we have in place to protect human rights, for example, the trade unions and activists”. Guatemala is a part of the EU’s Central American Association Agreement along with Panama, Costa Rica, Nicaragua, El Salvador and Honduras, which includes a free trade agreement and clauses on respecting human rights. The European Union and Mexico have scheduled two new rounds of trade talks in the first half of 2017, an acceleration of negotiations intended to deepen economic ties in the wake of Donald Trump’s inauguration as US president. Morales outlined progress made in relations with Guatemala’s indigenous people and on a territorial dispute with neighbour Belize. “The EU is a very important partner with whom we have a very fluid relationship,” the minister said, adding that the Guatemalan people have a “pacifist orientation” and are against corruption. Morales acknowledged that his country still faces significant challenges such as reducing poverty, which has topped 59%, and is due to “poor distribution of wealth”, as well as providing education to everyone and tackling malnutrition, which affects 53% of people. “The future of a malnourished child that doesn’t go to school is very limited,” he warned. He explained that the Association Agreement between Central America and the EU mainly benefits micro-enterprises and SMEs. “The real beneficiaries are small entrepreneurs, peasants from the Guatemalan highlands, so that’s the really great thing about this agreement,” Morales added. “For us, the commercial and political relationship with Europe is fundamental,” he added. Europe isn’t the only region facing a refugee crisis. Rising levels of violence in El Salvador, Guatemala and Honduras – the so-called ‘Northern Triangle’ – is causing displacement in Central and North America, said Renata Dubini, Director of the UN Refugee Agency’s Bureau for the Americas. In terms of security, Morales insisted that violent deaths have decreased “dramatically” to just 27 per 100,000 people and that the army was transitioning its duties to a more professionalised police force. On migration, the foreign minister said that the United States had assured his government that any deportations of Guatemalan citizens would “strictly be of persons with a criminal record or that pose a risk to national security”. 97% of Guatemalan emigrants live in the US, some 3.5 million people, of whom “just 4,400 have a criminal record”, Morales insisted.